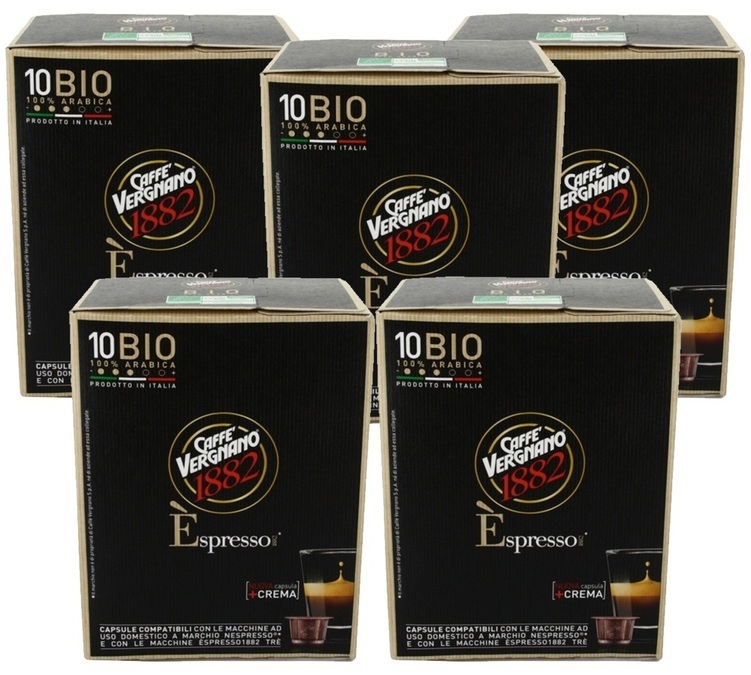 Discover these 10 organic Espresso capsules from Caffè Vergnano. 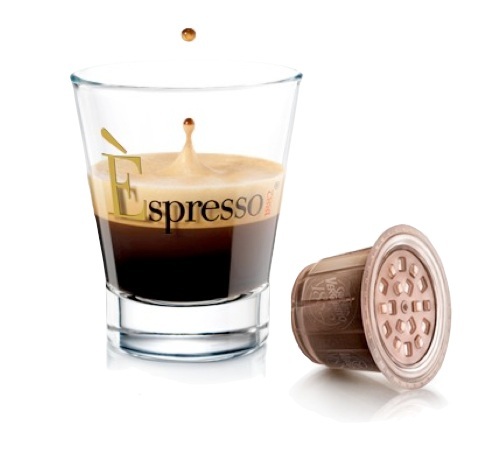 This blend of the best Arabica varieties has a delicate flavour and balanced intensity. It comes from organic farms. These capsules are compatible with Vergnano machines.